Piece by Piece. Day by Day. As I find myself working harder and harder to point my way back towards becoming a full time, or at least more consistent studio photographer. I feel my doubts and insecurities reaching a boiling point. The combination of learning new things while unlearning others that once worked just fine for me and many of the people I worked with. With shoots being booked and sessions coming in. I find myself overloaded with information and ideas. I have to admit, it’s a little overwhelming. Last week I took some time to work on the website to make it a little more professional and user friendly. I changed to Portfolio section, instead featuring separate pages for my Studio, Location and Boudoir work. I’ve also added a testimonial section and improved the contact page. In the coming weeks I’ll be adding a kids/family section while adding additional testimonials. I’ve linked the page below. Your thoughts and critiques are welcome here and privately. I’d love to hear from you. 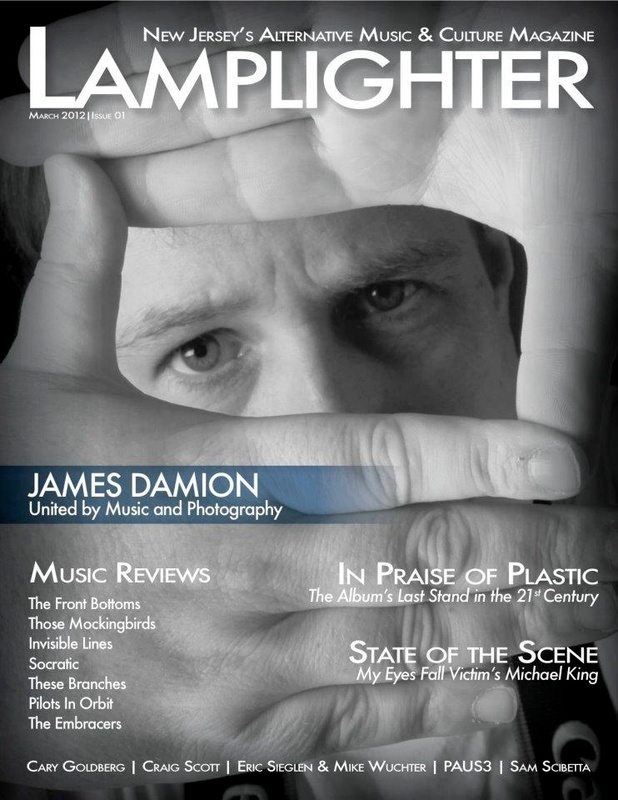 When I was originally contacted to be interviewed for the premier issue of Lamplighter Magazine I was more than pleased to be involved. I had known Patrick and Nadia (the magazines Editor in Chief and Director of Social Media) for a few months and respected their hard work in what they were attempting and had already achieved. Despite all my blogging and internet shenanigans I have a great deal of fondness for print media. The interview was very professionally done and I was really impressed with the questions their writer Laety Maireville asked. I was however freaked out a bit when Patrick told me that the interview, along with my seldom photographed self was going to be the cover story. Throughout my history as a writer and photographer I’ve interviewed countless bands and artists. Yet it’s very seldom when the tables are turned and the focus on my life or work is the topic of interest. Being behind the scenes is something I find comfort in. As the cover of the magazine shows, I’ve always been uncomfortable in front of the camera. Always feeling that work and art should be my calling card. Getting my work out there, being able to share and expand my audience is important to me. I’ve felt comfortable and confident in my work for a while now and getting a little credit for it is a really special feeling. I’m humbled and grateful to be a part of Lamplighter and hope to be a consistent contributor to the magazine in the future. For now, I’m going to bask in the glory of my own five minutes of fame. 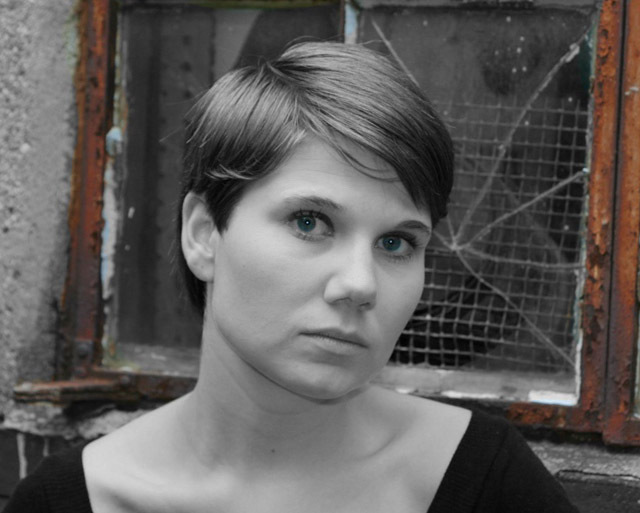 Extra special thanks to bruno bruyes of New York Newsday for taking time from his very busy schedule to photograph me.